We love partnering with businesses, small shops, and organizations! 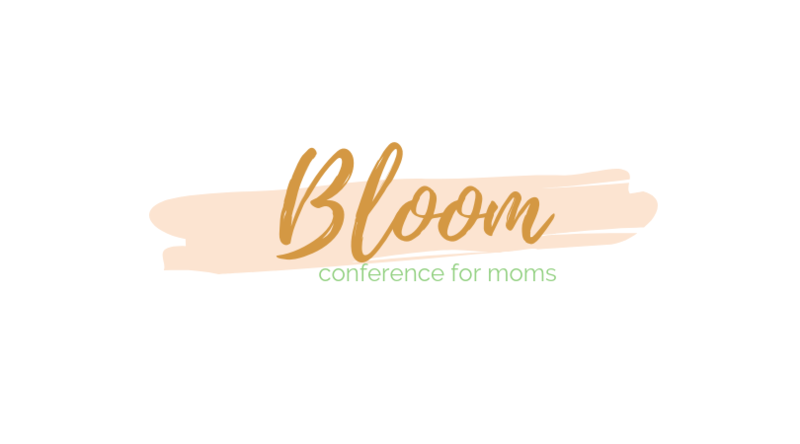 If you are interested in becoming a sponsor and/or donating to the Swag Bags/Raffle Prizes for Bloom, please email bloomconferencellc@gmail.com with “Bloom Partner” in the subject line. Your partnership helps to provide resources for attendees and gives you a unique way to advertise your business or ministry! It is our joy to be able to connect moms with mom friendly shops! 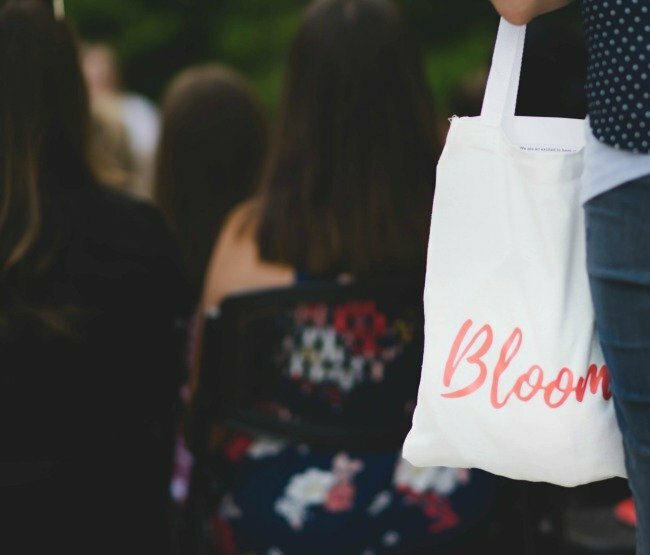 All shops that donate will be featured on Instagram, Facebook, in the Program, and in the Bloom Recap. We will have professional photographer, Larissa Lord, at the event to take high quality images to share on social media, tagging the shops after the event.